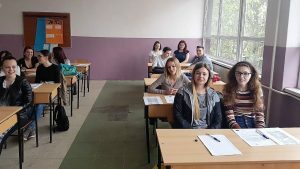 Training for active job search for more than 200 high school graduates from Prnjavor is starting. The training will last 3 days, two hours daily, and it will include preparation of a biography and a motivation letter, with a special focus on exercise of job interviews that will be adapted to students’ occupation. 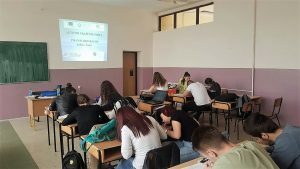 The training is part of the Local partnership for employment Prnjavor, which will increase employability of 75 unemployed persons and employ 50 of them in the metal processing, wood processing, food and footwear production.